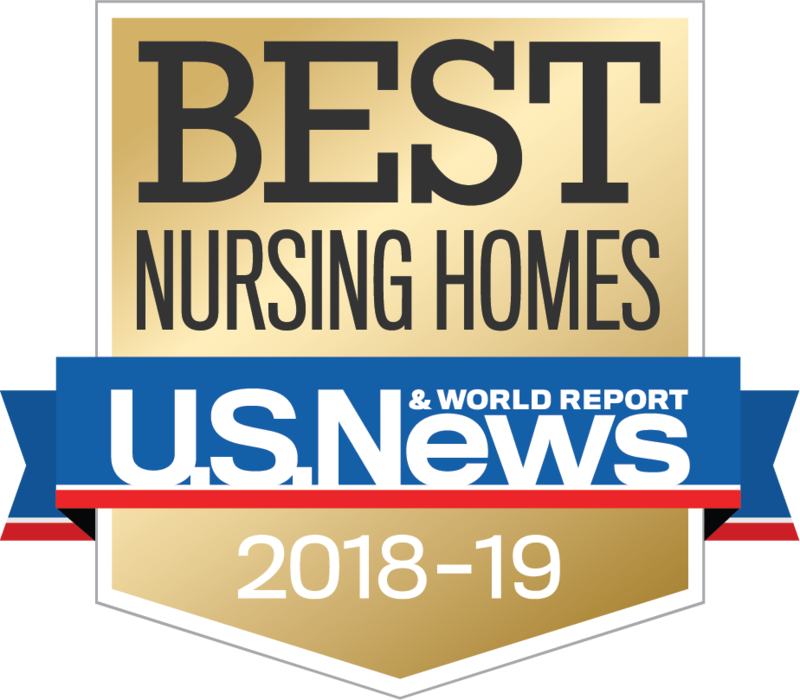 With top national scores, Pilgrim Rehabilitation and Skilled Nursing Center, a Berkshire Healthcare community, is one of the few long-term care providers in Massachusetts recognized this year by National Research Corporation for exceptional satisfaction scores. 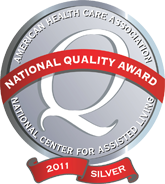 Pilgrim received two awards; for customer satisfaction and employee satisfaction. About seventy-five percent – 19 out of 25 – of the Massachusetts awards were claimed by Berkshire Healthcare communities.